Is is important to run the scans as outlined in my posts. Subsequent tools may be requested to see if earlier entries have been removed. Did you run AdwCleaner as you did not post a log for it? If not please re-run AdwCleaner, then run OTL to get a fresh log. Hi, yes please, sorry I didn't catch the earlier post. I don't know why I missed out the ADW so I will run that and then OTL again. Strangely, it doesn't seem to be running too bad but I haven't really done anything much on it, only a bit of online stuff. I did run DAZ 3d for a short while yesterday as a bit of a test and it ran ok (although of course slower on this than on my other one) but I only spent about 10 mins on it rather than a few hour session as I would normally do. am off to run the other tests now and will report back shortly. Computer Name: LORNA-PC | User Name: Lorna | Logged in as Administrator. 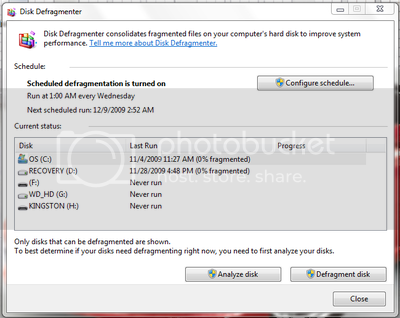 Click on the Start button, and type in "disk defragmenter" in the search window at the bottom. "Disk Defragmenter" should appear at the top of the search results, click to open. Locate your primary hard drive (usually C:), and select it. Next select the Defragment Disk button. Monitor the progress if you choose. Close when the defrag process has been completed. 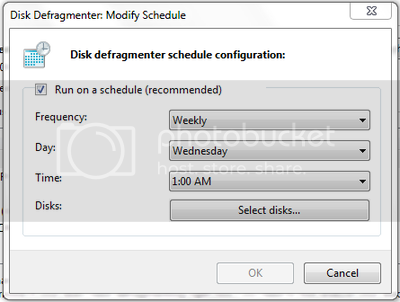 You can also Schedule the Disk Defragmenter to run on a predetermined schedule. Select a date and time that best suits your needs. Thank you so much for your help. I have done all of the above and will give a good testing tomorrow. It certainly seems to be running better now anyway ... once this is OK I will have to start on the other laptop! It's important that you follow through with the remainder of the steps I will outline. Absence of symptoms doesn't necessarily translate into malware free. We are making progress so please stay with me until I give you the "all clean" sign. You reference a laptop that needs looking at. If so, we can just continue in this thread after we wrap up the computer we are working on right now. Be sure that everything is checked, and click Remove Selected . Note: If you receive a notice that some of the items couldn't be removed, that they have been added to the delete on reboot list, please reboot. 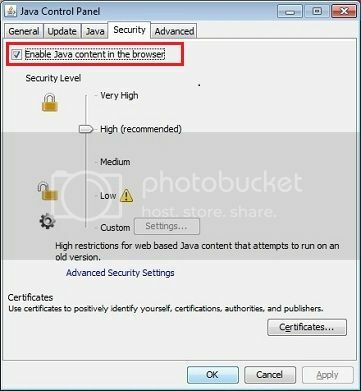 It is recommended to disable on-board antivirus program and anti-spyware programs while performing scans so there are no conflicts and it will speed up scan time. Once the scan is finished remember to re-enable your antivirus along with your anti-spyware programs. 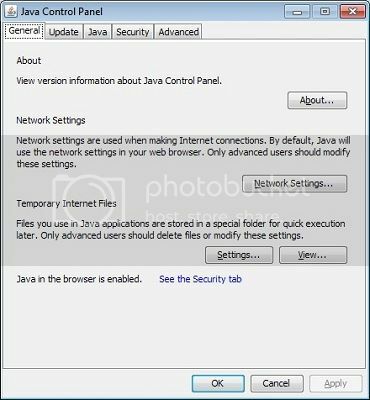 ** You need to run your browser with Administrator Rights, to do so right click your browsers short cut and select "Run as Administrator". Make sure that the option "Remove found threats" is Unchecked, and the option "Scan unwanted applications" is Checked. click Export to Text file and save the file to your desktop using a unique name, such as ESETScan. Hi, It seems to be working fine now thanks. Daz crashed once but that was more a Daz issue than the laptop ... and so far it hasn't locked up or slowed to a crawl so I'll go ahed and update the processor and memory on this one and then think about looking at the other one. Edited by fellfromgrace, 10 November 2013 - 01:36 PM. Hi, I ran both as directed. There were no malicious items found by either program. The only slsightly strnage thing was that eset reported that Avira and Comodo were both present. I had switched off Avira, and as you know, earlier had removed Avira. Eset took several hours to run so i had to leave it overnight, switched comodo back on this morning and ran a quick scan with Malware Bytes and again nothing reported. Then we can move onto your other laptop when you are ready. I have done all the recommended's above, I am running dashlane as a password manager, and my av AND firewall is Comodo so I have left it at that. NoScript installed ok for Firefox, but I had a bit of a problem with WOT.This was after updating windows. Downloading WOT took an age and eventually I got the same old problem I thought we had cleared .... namely the dreaded fadeout of screen with the blue circle going round and round with 'firefox is not responding' eventually managed to restart computer (CTRL+ALT+DEL didn't want to work, but I did finally get a message saying did I want to close firefox, which I did) So I redownloaded WOT which went much faster this time and then only had a problem trying to use any of the settings, which did not want to work at all. Eventually for some reason, I could use the buttons and seemingly it's ok now. Prior to the problems on this laptop I had updated Windows to SP1 but it was only after this that I had the problems, so I restored to earlier time. I was not sure if it was the Windows update or something else that I had copied over from the other laptop (the one with the same prob) Have just loaded Word and pulled in a doc for alteration. It took a while to be able to edit it with the spinning blue circle and 'not responding' - Lasted about 10-15seconds, reloaded and tried again, same thing happened. However, Daz Studio seems to be working OK. Pageplus works ok too. OOps I spoke too soon. The render in Daz is now taking ages and I have the blue circle and the 'not responding' back again! Edited by fellfromgrace, 11 November 2013 - 03:19 PM. Is Daz a downloaded program or do you have a installation CD? If you have an installation CD, you might need to re-install it. Is Daz updated to the latest version?